The full sit up actually places a lot of stress on the lumbar spine/lower back (unless you have really strong abs and can articulate every movement of the vertebrae), it involves a lot of the hip flexors/iliopsoas, and there is usually momentum involved. If the muscular fatigue or stress is felt in parts of the body other than the abs, that’s an indicator that you may be doing it wrong, or the primary working muscle is not actually what you’re hitting, and it may simply be the wrong exercise selection for you. The fact is, you need to isolate and concentrate on the muscle you’re trying to work. In a crunch, your head is along for the ride so try to keep it as relaxed as possible. A cue to help you with this is to ensure you keep space between your chin and chest (imagine a baseball under your chin) and allow your head to rest back onto your hands like dead weight and keep your elbows as far back as possible. When we perform a crunch, that move which targets the superficial, rectus abdominis only occurs when we’re lying on our back and the abs are working as prime movers. The fact is, our abs spend more time acting as stabilizers to support our back and pelvis in all movements of everyday life. YOUR ‘DEEP’TVA IS INVOLVED IN EVERY MOVEMENT YOU PERFORM ! We’re missing a vital component of abdominal training which targets the deep transversus abdominis (I refer to it as the TVA/ aka the TA). Your ‘deep’ TVA is involved in every movement you perform and in fact, the TVA is actually the first muscle recruited when almost any limb movement occurs! (Reported by Australian researchers, Richardson, Jull, Hodges, and Hides) This muscle is involved in flattening the abdominal wall and acts like our natural ‘weight belt’ or ‘girdle’. If you overlook strengthening this muscle, it can set you up for back pain and injury. 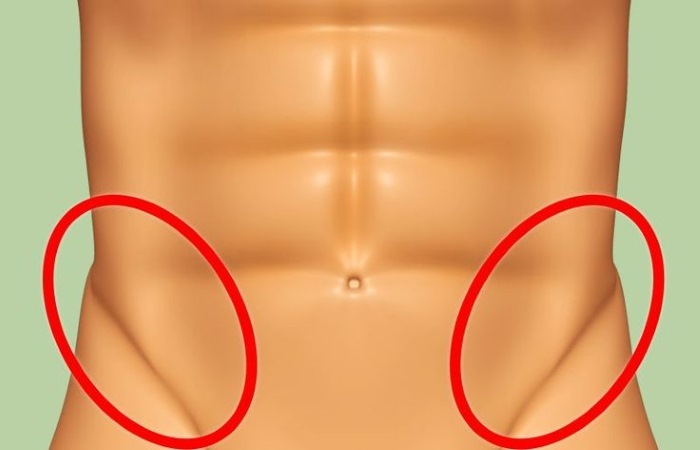 Many people also don’t realize that the abdominals can be developed to push out or to pull in (my ABS workout download with detailed “how to” and breakdown of all the ab muscles is now available!) and clearly, we want to train them to pull inwards. 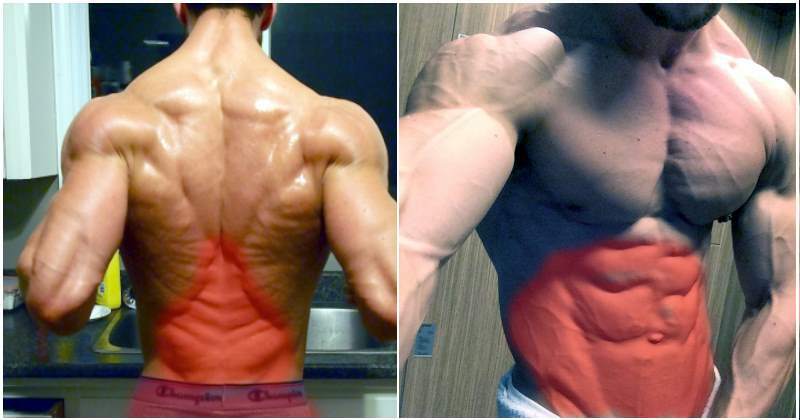 Another fact is that the TVA is also connected to the lower back and if you have lower back pain, the practice of this principle which I apply in my workouts, can eliminate your back pain. I implemented this type of training with a PT client several years ago, and within a few weeks of working with her, her back pain was gone! Woo hoo!! Learning how to recruit the deep TVA is the first step. The challenge is to do so without getting other neighbouring muscles involved and to breathe naturally through the process. To activate the TVA, pull your belly button in towards your backbone to narrow the waist without expanding the chest and recruiting other muscles. The next challenge is to maintain that draw in contraction for a few seconds (start with 10) and continue to breathe naturally; not so easy! Visualization is helpful in getting this point across: Imagine putting on a pair of very tight jeans, zipping them up and yes, of course, breathing. That’s the gist of it but it’s a training practice that requires a great deal of mental focus when you’re first learning it. Start slow and gradually progress over time to increase the draw in to 20 and 30 second holds intermittently throughout your day, whether sitting (car time) or standing as this will also assist in achieving better posture as well as a stronger TVA. 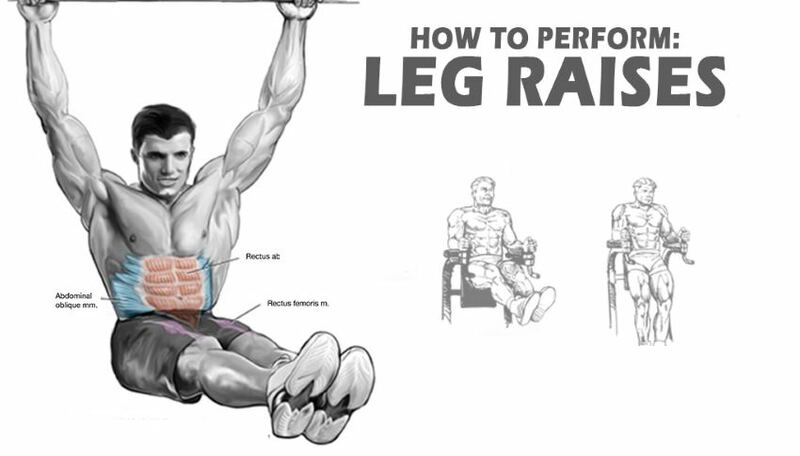 Ultimately, the goal is to perform the abdominal draw-in as a co-contraction when performing all exercises. 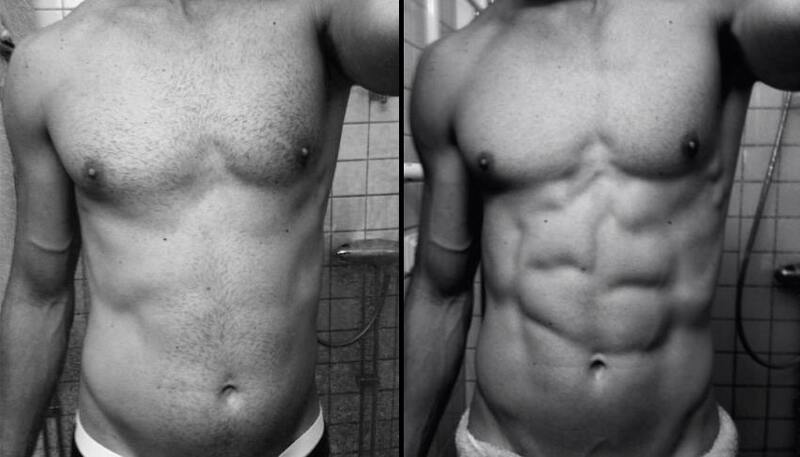 The bottom line is, we need to train the abs to become better stabilizers and ideally, we need a combination of both; exercises that train our abs as prime movers (crunch variations) and deep abdominal training (draw in) for stronger stabilizing abdominal muscles for a balanced core. Integrating movement with relative ease while maintaining the ‘deep’ TVA draw in contraction is ultimately your long-term goal. Consistency (min. of 3X week) and conscientious practice will help you achieve that.